Holiday park at the seaside in The Netherlands? Book your Zeeland cottage online now! A holiday park at the seaside in The Netherlands is ideal for a wonderful vacation or a weekend away. Feeling the fresh wind in your hair, the salt on your lips, your toes in the sand - when you're surrounded by so much natural beauty, you'll have no choice but to have a fantastic time. Those looking for peace and quiet, hikers and cyclists will certainly find everything they need at our holiday park De Stelhoeve. The surrounding area offers plenty of beautiful things to explore. Fields and meadows, characteristic farms and old mills, forests and long dikes, great beaches, and, of course, picturesque villages and great cities like the shopping town of Goes. 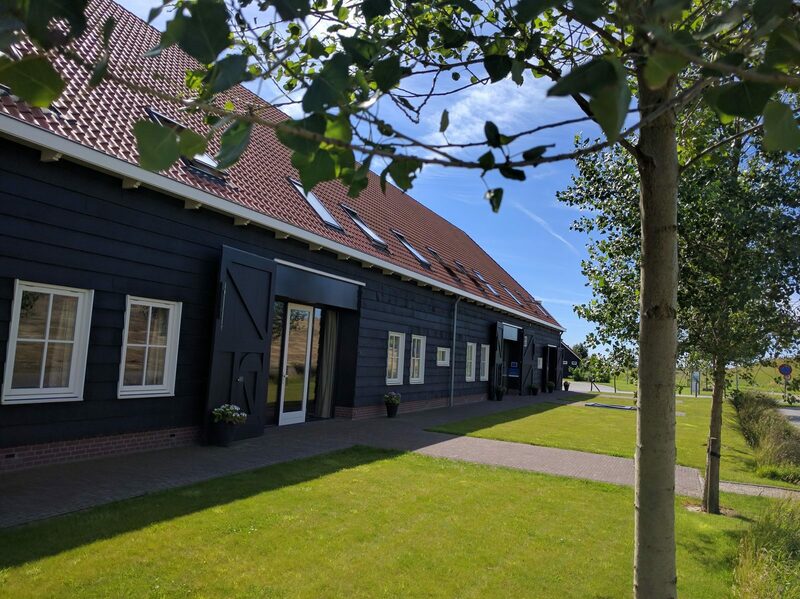 The vacation cottages at holiday park De Stelhoeve, near Wemeldinge in South Beveland, are located in a beautiful and peaceful area. Every holiday home offers a great view of the meadows and the dike, the interior is both modern and comfortable and you'll find numerous options for recreation near the park. If you rent a holiday home at the waterside with us, you can do exactly what you'd like. Nothing is mandatory and everything is possible during your holiday at the seaside. Looking for a bungalow park at the Zeeland coast? If you're looking for a bungalow park at the Zeeland coast where you can truly relax, you're at the right address at De Stelhoeve. Our small-scale holiday park at the Dutch coast offers 18 cozy and modern cottages for two, four or five persons. Ideal for a weekend away with just the two of you, or for a family looking for an inspirational, relaxing and natural environment. The bungalow at the seaside, new and constructed in Zeeland style, is fully furnished and comes with all the comforts you could wish for. Nothing will be lacking from your holiday experience. Comfortable box spring beds guarantee a wonderful night's rest, the beautiful kitchen is furnished with all the equipment you could want and the lounge corner including a flat-screen TV allows for some great relaxation. The furnished terrace is the perfect spot for enjoying a cup of coffee and reading the papers. Hofstede de Stelhoeve is a restored monument in Wemeldinge. 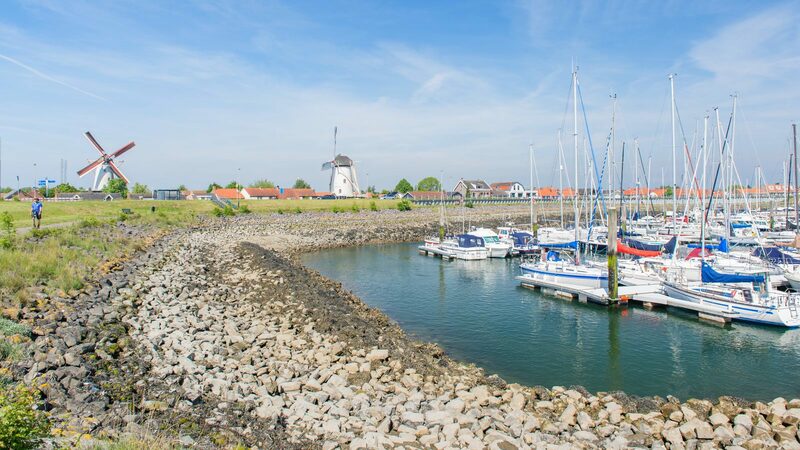 Looking for a bungalow park on the coast of Zeeland? If you are looking for a bungalow park on the coast of Zeeland where you can really relax, then you are at the right place at De Stelhoeve. 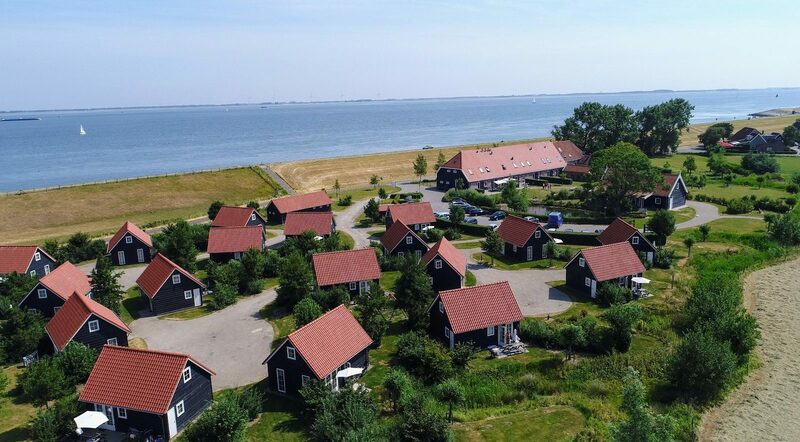 Our small-scale holiday park on the Dutch coast has 18 cozy and modern cottages for 2, 4, or 5 people. Ideal for a weekend away with a couple or a family looking for an inspiring, relaxing and natural environment. The bungalow by the sea, newly built in Zeelandic style, is fully furnished and fully equipped. You will want for nothing. Comfortable box-spring beds guarantee a great night's rest, the beautiful kitchen has all the necessary equipment, and you can lounge in the sitting area with a flat-screen TV. The furnished terrace is the perfect place to enjoy a cup of coffee and read the newspaper. Note that pets are not allowed in the holiday homes. There is plenty to see and do in the Stelhoeve area. Visit the towns of Kattendijke, Yerseke, Terneuzen, Middelburg, or Bergen op Zoom. These places are only a short distance from De Stelhoeve. 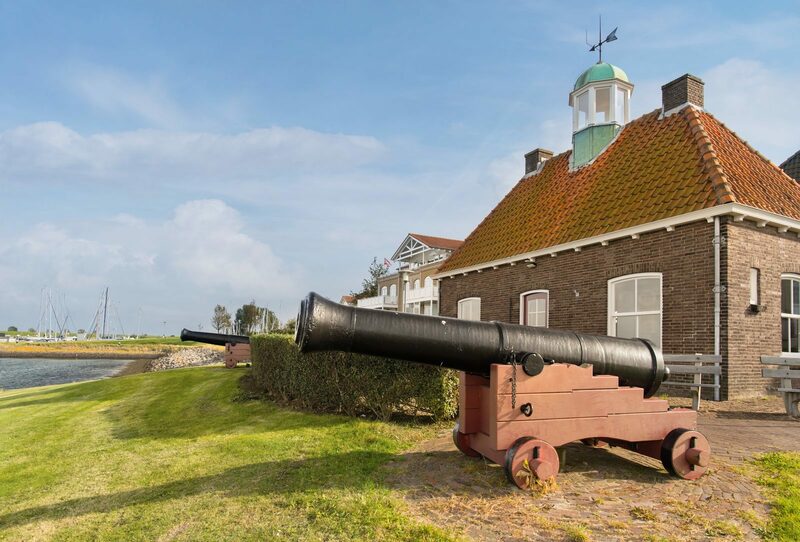 Go on a variety of trips and visit the many beautiful sights within 40 minutes of De Stelhoeve.